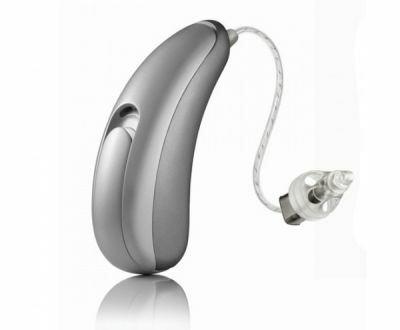 The Moxi combines style with intuitive functionality to give hearing instrument wearers control in a compact, comfortable and luxurious design. 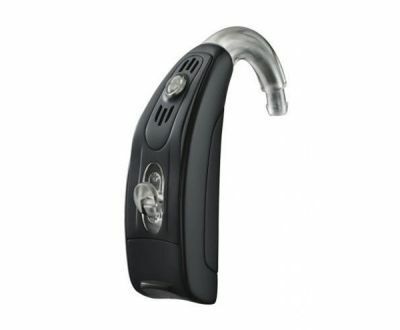 Its smooth, luminescent finish impresses in the hand while its fluid lines and small, contoured form wraps comfortably around the natural curve of the ear. Not only sleek on the outside, the Moxi is packed with technology to give you the best sound quality. SoundNav - automatically and seamlessly identifies and classifies seven different environments which help to separate speech from noise. SpeechZone 2 - automatically activates in noisy environment so you can understand conversation even when the speaker is not directly facing you. Individually these key technologies are impressive. Together they deliver the most natural sound on the market. The new Stride family of behind-the-ear (BTE) and in-the-ear (ITE) styles has choices to satisfy every patient need and technology that lets you focus on conversations like never before. The proprietary software does more than just amplify sounds, it allows for clear and natural hearing while cutting though background noise. Max is the only Super Power hearing instrument that fights over-amplification to protect hearing health, while also maximizing speech intelligibility. Max delivers high-performance features in both a Super Power BTE and a Super Power mini BTE. Both styles are developed with the power to stand up to water, corrosion and extreme elements. 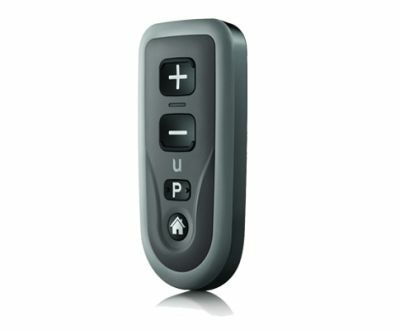 The customized listening experience perfect for those who want more control over their listening experience, Remote control 2 lets them discreetly and easily adjust volume and switch programs. 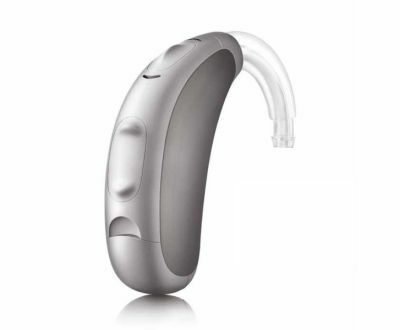 This sleek, hands-free accessory lets patients enjoy connections to communication and entertainment devices. 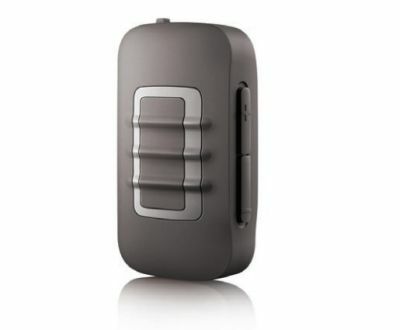 Experience stereo sound through easy, more discreet connectivity to wireless devices, like mobile phones, TVs and Bluetooth MP3 players.